How much is a piece of Ho Chi Minh City’s ‘golden’ land worth? 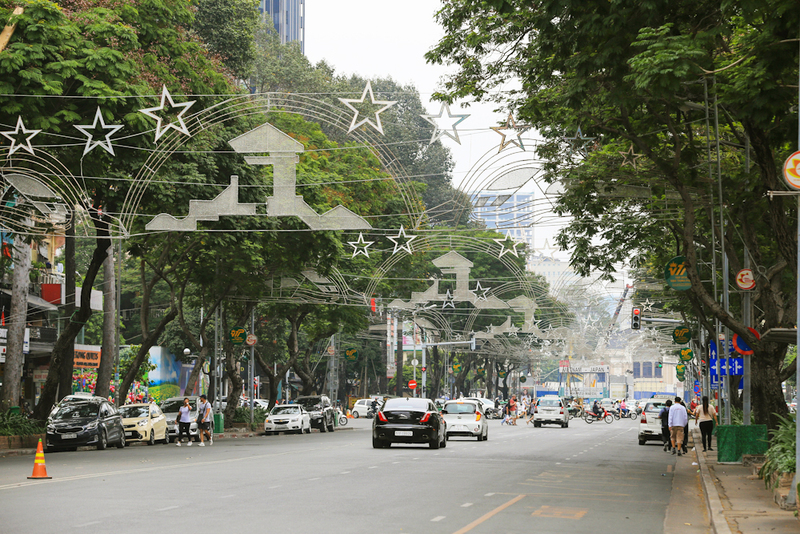 Dong Khoi Street made headlines back in 2007 when a square meter of land there cost VND1 billion, or $44,000. This busy street blends the iconic colonial buildings -- the Opera House and Vietnam's first hotel, InterContinental Saigon -- with modern skyscrapers and shopping malls, a testimony to the city's rapidly rising middle class. Not far from Dong Khoi stands the former presidential palace, today known as the Reunification Palace. 3. Le Loi Street Average price: $34,000 per square meter Adjoining Ben Thanh Market, Le Loi Street is famous for its vibrant shophouses selling anything under the sun, from souvenirs to food and fashion. Houses with two sides facing the street can fetch millions of dollars. 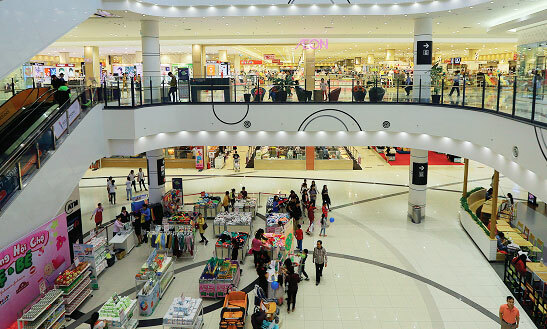 Like Dong Khoi Street, along Le Loi, there are big shopping malls such as Saigon Center, Takashimaya Department Store and Saigon Tax Trade Center, which is now under renovation. A temporary downside is construction work for the city's up and coming metro, which will be completed in … [Read more...] about How much is a piece of Ho Chi Minh City’s ‘golden’ land worth?